Choose from year-round, luxury resort properties, nationally known brands, boutique hotels and more. 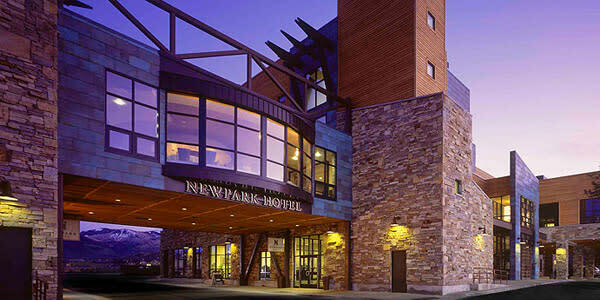 Park City can accommodate groups of up to 700 with 125,000 square feet of meeting space and 4,000 committable rooms. For a quick reference, view our Printable Comparison Chart. 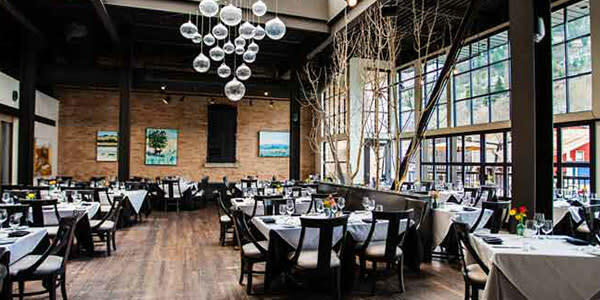 For those desiring refreshing event experiences that go beyond traditional options, look to top-tier conference facilities and unforgettable off-site meeting spaces. 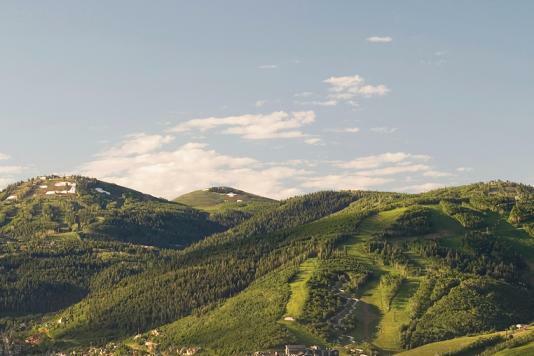 Look to eclectic venues like spaces at Utah Olympic Park, award-winning restaurants with spacious event areas, local distilleries and more. 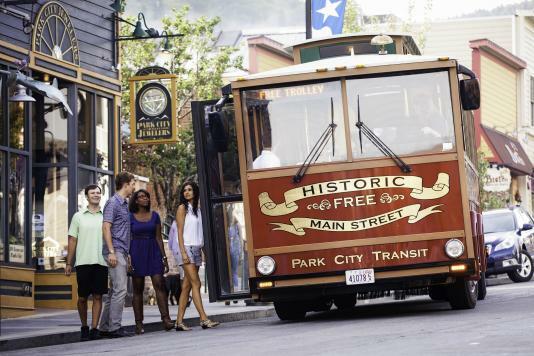 Look to Park City. Let our team of destination experts help you find just the right hotel or venue for your unique group.